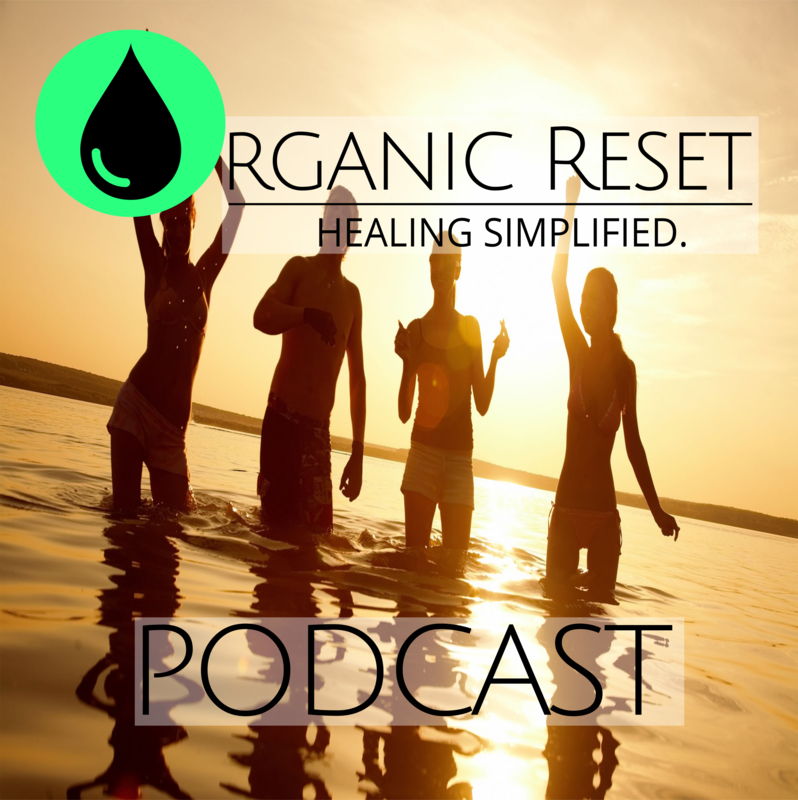 Category: Organic Full Spectrum Hemp CBD Oil with Additional Terpenes. 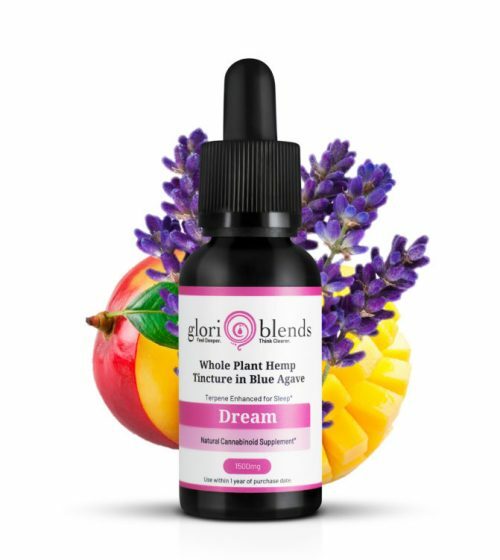 Tags: add, adhd, anxiety, attention, cbd blends, depression, digestion, dream, focus, free shipping, healing, hemp oil blends, immune system support, inflammation, natural healing, organic cbd, organic cbd oil, organic help oil, organic hemp cbd, organic reset cbd oil, organic reset hemp oil, pain, sleep. Dream was created to aid in both falling asleep and staying asleep, providing a solution for customers who have difficulty falling asleep as well for those who fall asleep easily but wake up too soon. 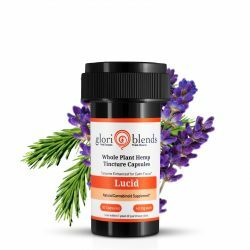 This is important because without proper sleep, the body and brain will experience decreased functioning and productivity. The cannabinoids provide the ECS (endocannabinoid system) with the needed compounds to regulate the sleep cycle. 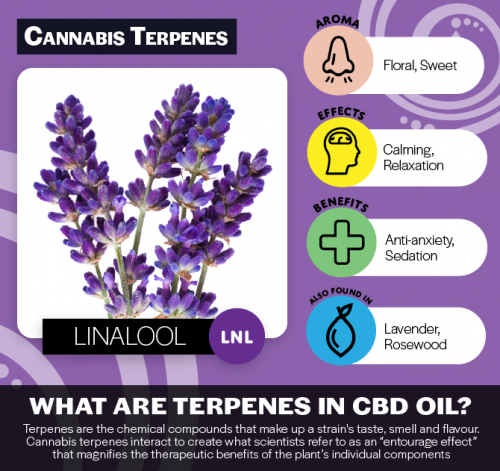 The terpene blend supports relaxation, relieves anxiety and has sedative-like effects. 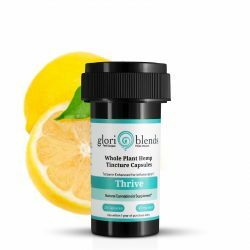 Glori Blends tinctures and caps contain a whole plant extract with specifically formulated terpene profiles to enhance the doses effect. All of our CBD Products are Safe for Kids, Pets, Elderly and Everyone In Between. 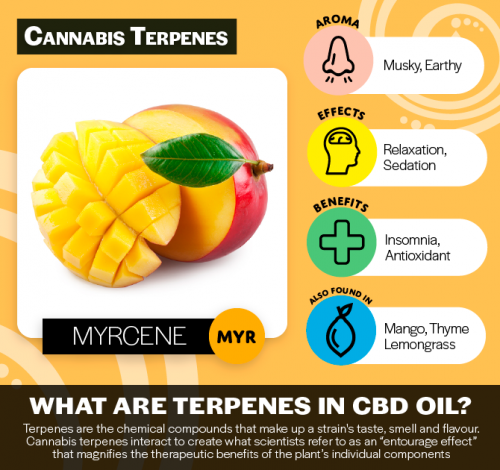 If you want to read more about Plant TERPENES and how they work within your Body, then go HERE to learn more. 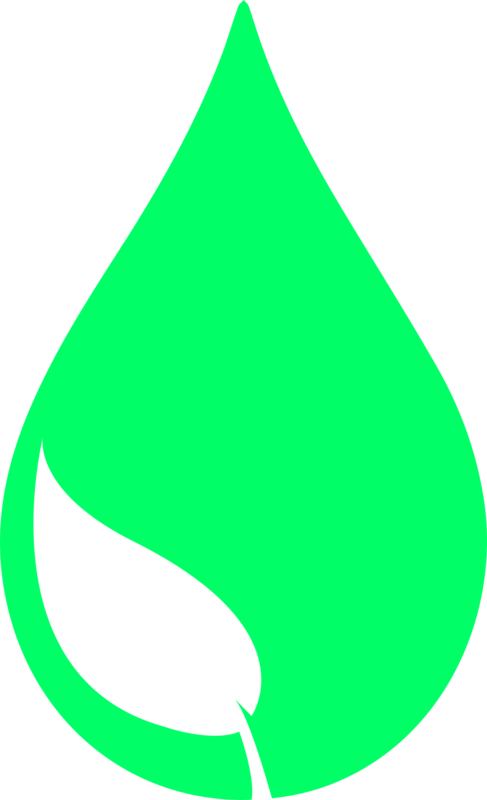 Suggested Use: As a cannabinoid supplement for adults, take up to 1 eyedropper, 1-2 times daily. 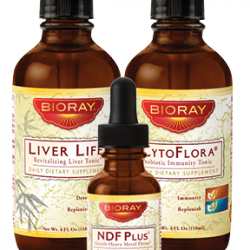 You can start with as little as 5 drops, and slowly work up in dosage depending on the relief and benefits you are experiencing. *FREE PRIORITY MAIL SHIPPING on TWO or MORE FULL SIZE PRODUCTS.